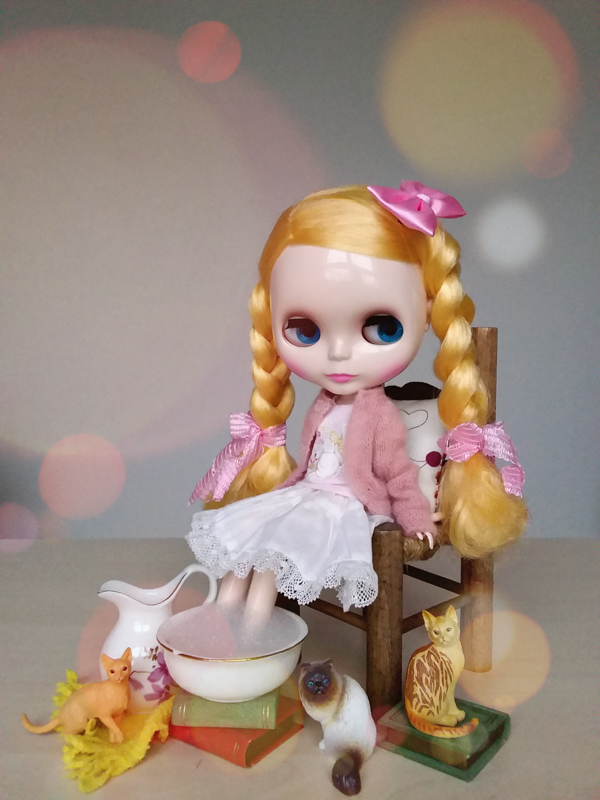 Are You a Lover of Azone, Blythe, Momoko, or Pullip Dolls? 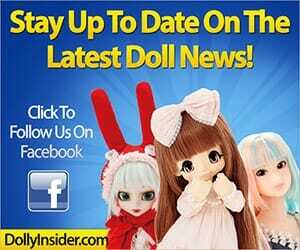 If so, then sign up to the Dolly Insider's Dolly Round-up Newsletter! 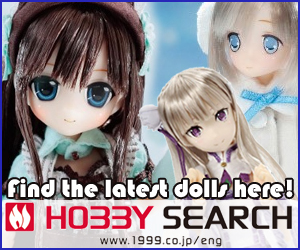 The stress of keeping up with the frequent doll news will quickly dissolve as a result of you receiving our newsletter of weekly trending doll announcements. 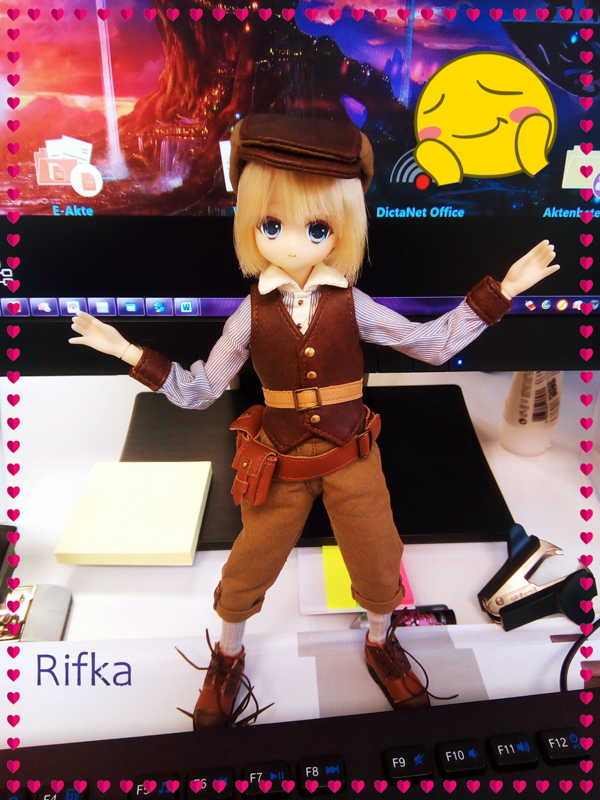 We keep the Round-up Doll News short, simple and to the point (like a well sharpened pencil) so that you can get on with your daily routine & life. So, if you're ready to never miss another doll pre-order or release date then sign-up to the Dolly Insider Newsletter today!